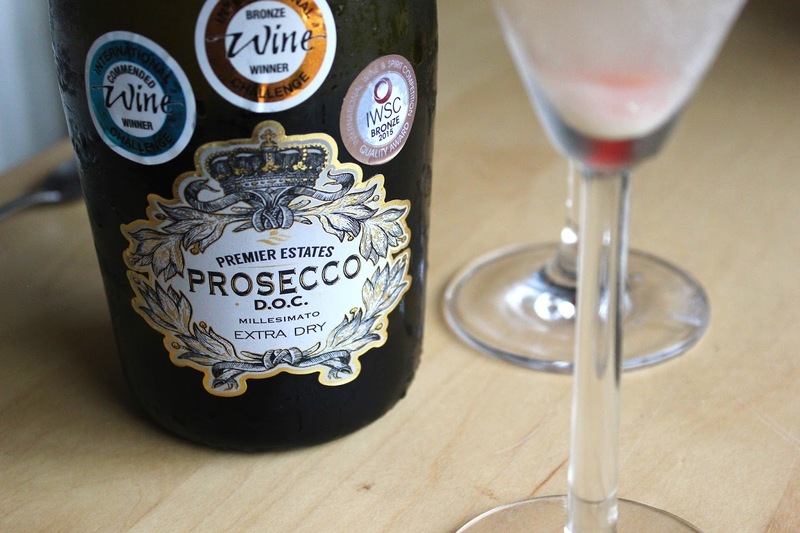 Georgie Minter-Brown: What To Do With Leftover Bottles of Prosecco, Besides Drink It! 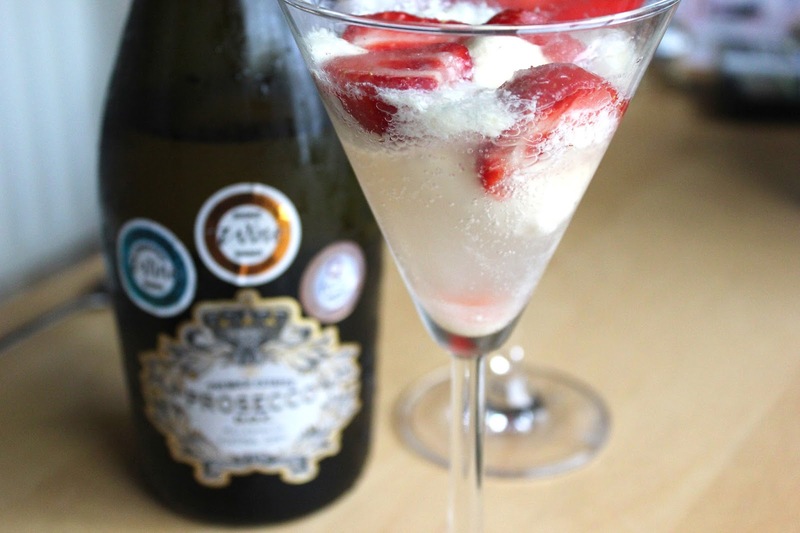 What To Do With Leftover Bottles of Prosecco, Besides Drink It! Have you eaten alcohol? 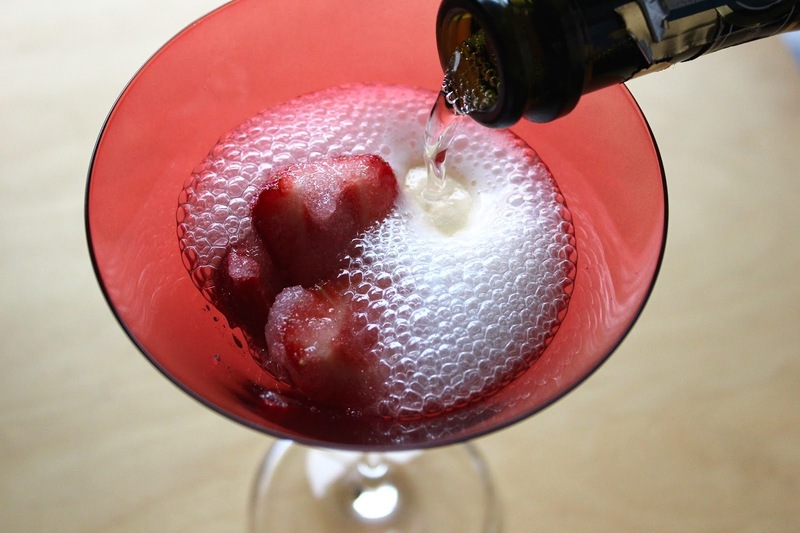 A strange thing to say, I know, but recently I've been discovering different recipes that include alcohol as one of the main components, not just as a splash for flavour. This is mainly thanks to my mum, who loves trying out new recipes (especially ones including drink). At this time of year, we're normally left with a bit more drink in the house due to Christmas and New Year, and believe me when I say we have a lot of bubbly at the moment! We've been trying to find ways to get through it (besides drinking it and becoming alcoholics), and one of these ways is in desserts! 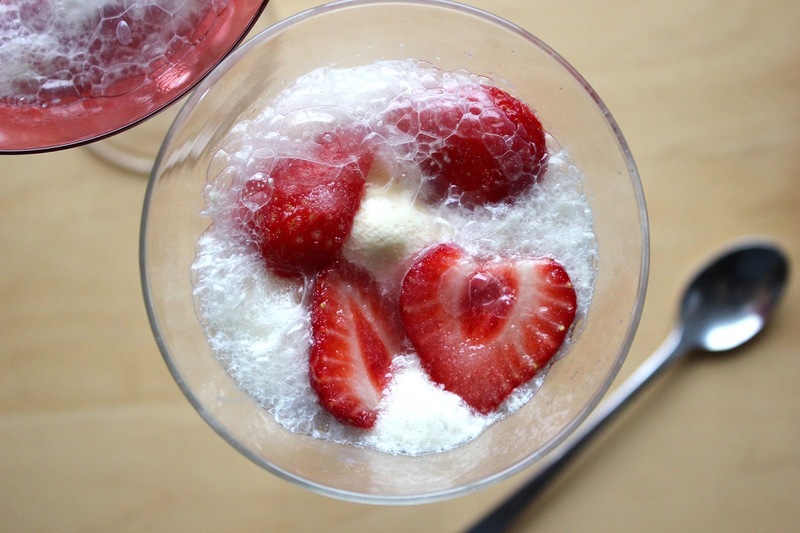 If you're looking for a quick dessert or are looking for a new way to serve Prosecco, then look no further than the classic Float! 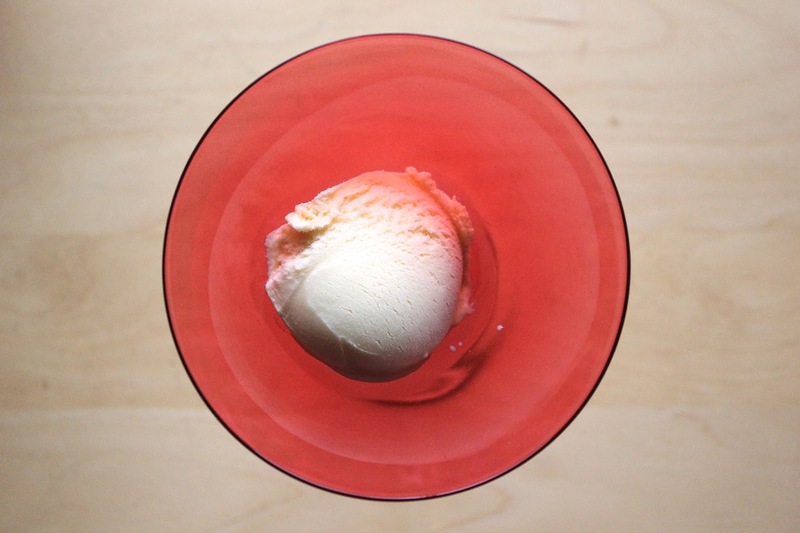 This is essentially a fancy Coke Float, with a grown-up twist. 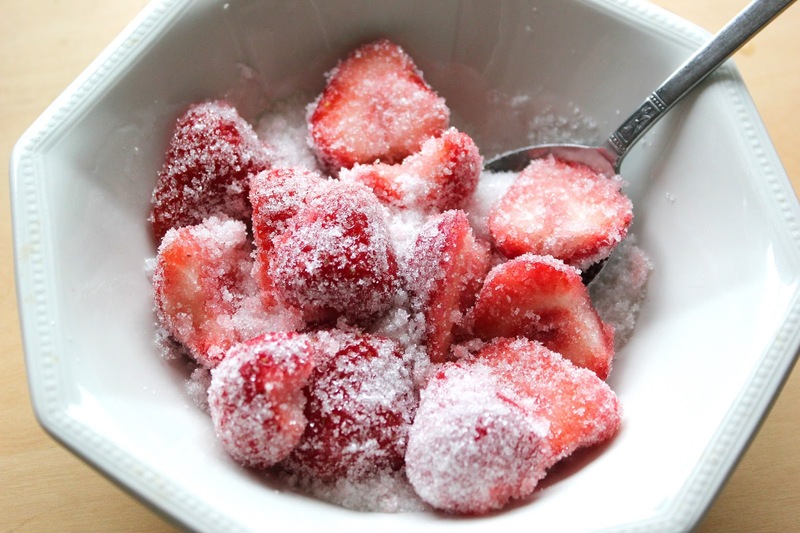 Halve the strawberries and sprinkle with sugar. 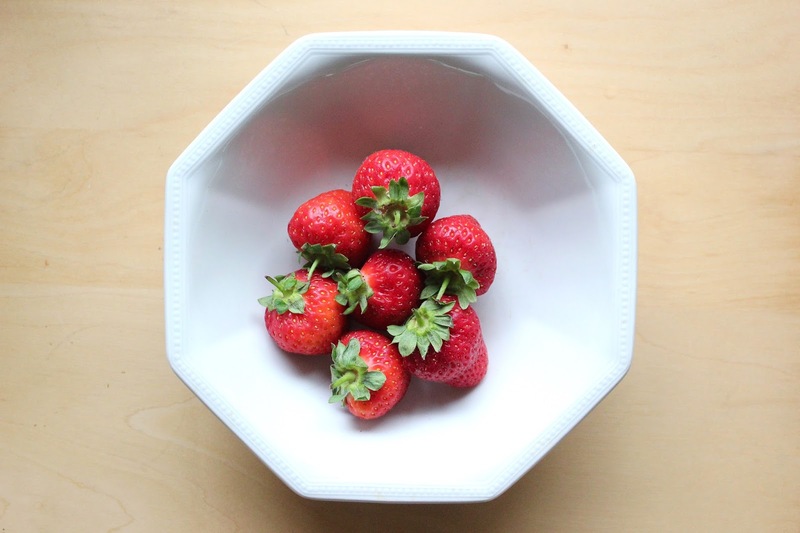 Toss together and set aside at room temperature for 30 mins. 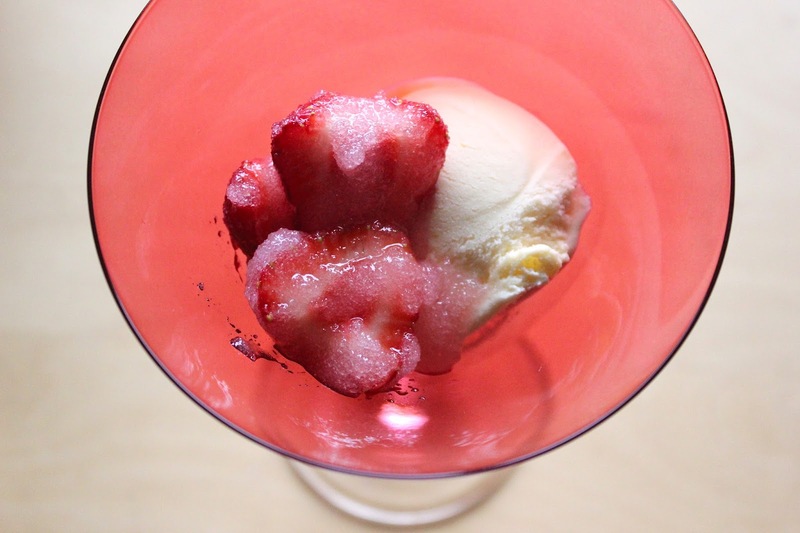 Divide the ice cream between 4 martini glasses, spoon over the strawberries and top up with Prosecco. This is great for any season and any situation; dinner party, date night, girly night in...Let me know how your break has been, and whether there are any simple recipes that you always go to for special occasions. Could This Micellar Water Trump Bioderma?